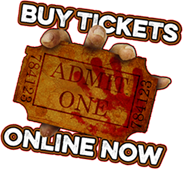 From the twisted minds of New Jersey’s Ultimate Haunted Attraction, BloodShed Farms Fear Fest, comes “The Camper”! 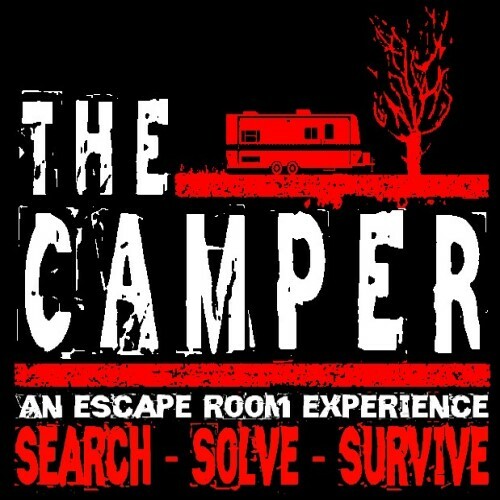 The Camper is a mobile and stationary escape room that is ran as either a 15 minute escape game or a full hour. The Camper is an interactive, live action escape experience for up to 6 people. Work together searching for clues and solving puzzles to beat the clock! The Camper will appear at many local events as well as at BloodShed Farms Fear Fest! You can also follow “The Camper” on FACEBOOK!